In 2005, the U.S. Securities & Exchange Commission (SEC) established a voluntary eXtensible Business Reporting Language (XBRL) filing program for corporate regulated financial statements. 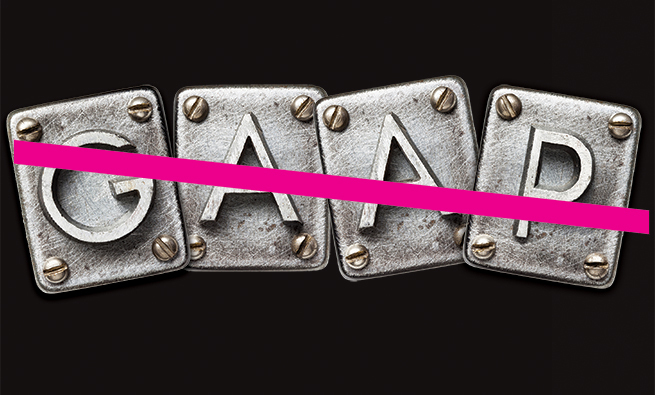 Then in 2009, it made the once-voluntary program mandatory, impacting all U.S. SEC-regulated companies. 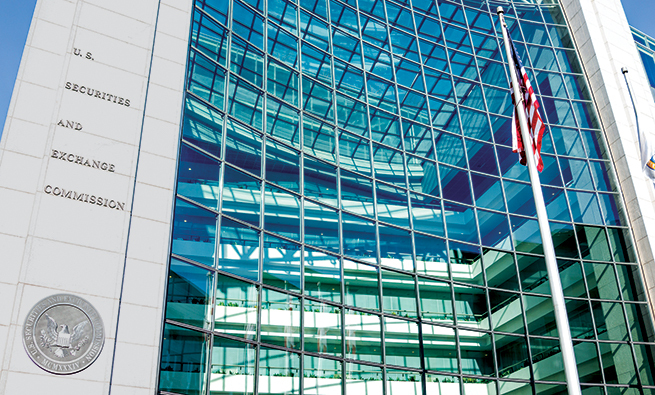 The SEC’s adoption of XBRL for regulated disclosure is part of a wider movement to shift even U.S. government documentation to structured, searchable data. But it didn’t end there. 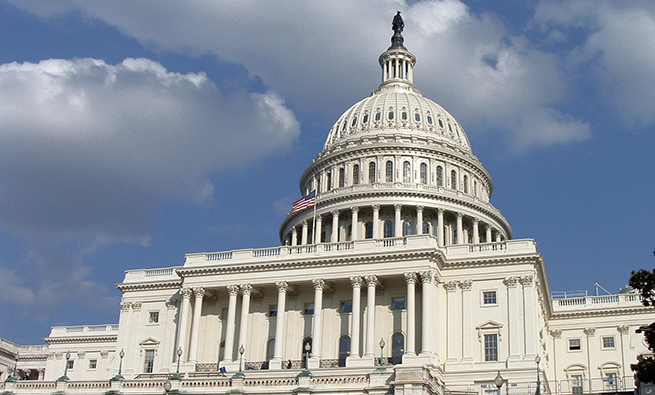 In 2014, the Digital Accountability and Transparency Act (known simply as the DATA Act) was passed to help make information on federal expenditures more easily accessible and transparent with XBRL. As most management accountants know, XBRL is a markup language that electronically tags data to a taxonomy, which is a dictionary of tags. For example, a taxonomy may include a tag for the balance sheet line item “inventory,” as well as tags for inventory’s component accounts, “raw materials,” “work in process,” and “finished goods,” which often are disclosed in the footnotes to the primary financial statement. Any item that’s tagged can be retrieved and ­analyzed across multiple SEC registrants and time periods at the click of a mouse with an XBRL-enabled analytical application. 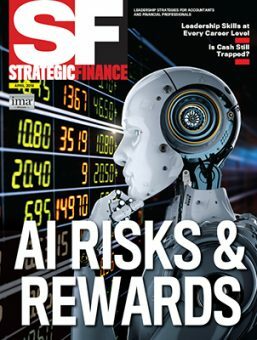 Data aggregators, analysts, and some investors have a strong interest in XBRL because it’s machine-­readable, enabling the automated ingestion of financial disclosure data. The XBRL taxonomy for U.S. Generally Accepted Accounting Principles (U.S. GAAP) reporting required by the SEC is maintained by the Financial Accounting Standards Board (FASB) and updated periodically to reflect new reporting requirements. IMA® (Institute of Management Accountants) has been a major supporter of XBRL, not just for external reporting and disclosures (the end of the value chain), but also for internal reporting and decision analytics, such as the balanced scorecard, data mining/business intelligence, business process improvement driven by the Sarbanes-Oxley Act of 2002, and BPM (business performance management). 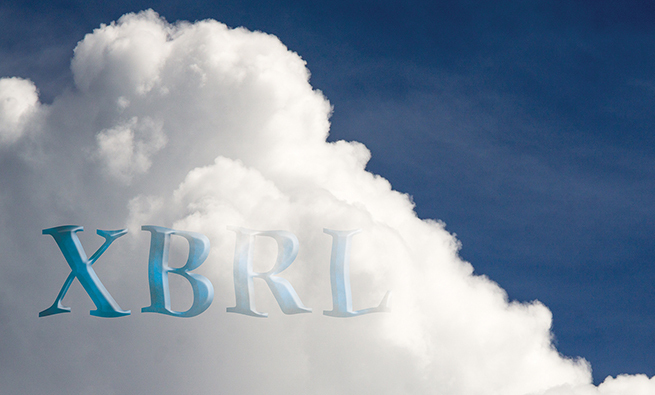 IMA is a founding member of XBRL and has been part of the XBRL Consortium since 1999. 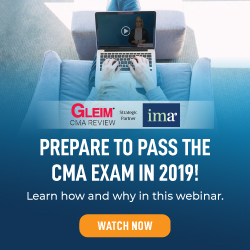 IMA’s active support includes dozens of articles on XBRL in Strategic Finance and XBRL webinars to educate its members, as well as establishing other leadership roles. In the case study that follows, we’ll examine how two technology advancements—cloud computing and XBRL—intersected to provide a market solution that reduced the time and costs to prepare and file reports with the SEC for one company, Vectren Corporation. Many companies struggle to manage, report, analyze, and make sense of their ever-expanding volume of data to conform to the guidelines of the ever-­evolving SEC regulations. 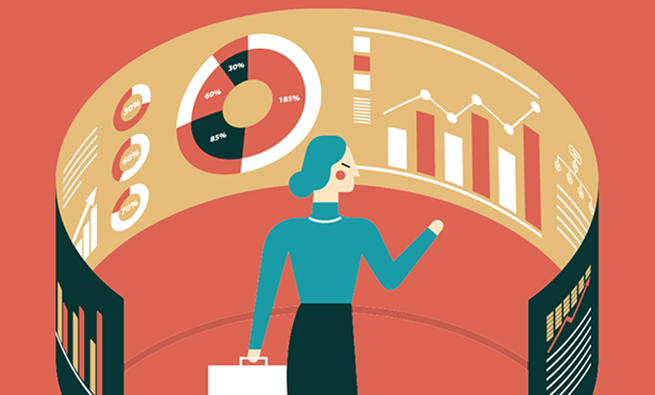 An increasing amount of disparate information has to be reported to a variety of regulators, boards, and other stakeholders, straining organizations’ ability to produce consistent data for multiple internal and external reports. Unfortunately, the many proprietary legacy processes and disconnected technologies don’t do a very good job of helping users find, understand, and report the most critical and relevant information on a timely basis within an integrated audit trail. Lots of organizations—yours may be one of them—often rely on manual processes, large teams, third-party consultants, and a variety of proprietary point solutions, such as business productivity software, email, and general-purpose collaboration software. Exacerbating these challenges is the continued growth in size and complexity of many organizations with employees and data located all around the world. The stakes for companies are very high: Reporting incorrect, incomplete, or untimely information increases the risks of poor decision making, legal liability, and reputational damage and could lead to a weakened competitive position. Many companies also view XBRL as a costly headache that they must endure in order to be compliant with the SEC’s rules on disclosure. 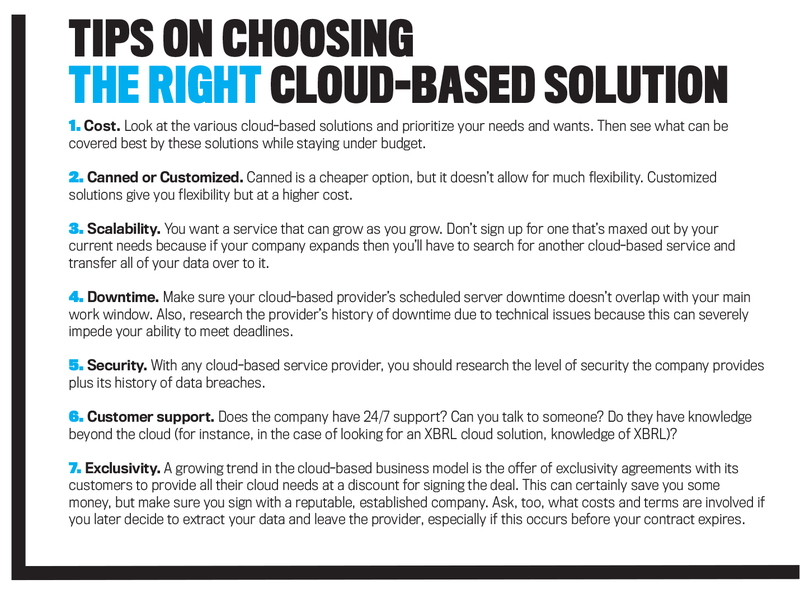 A cloud-based solution and XBRL can help overcome many of these challenges. With the cloud, you can easily reach more people across the organization by linking one or more pieces of data to multiple reports. 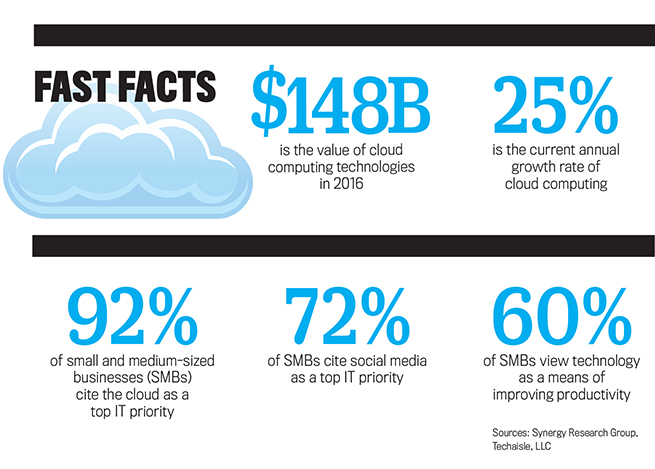 What’s more, the market is also realizing the value of the cloud, as the growth of cloud computing has skyrocketed over the last few years. According to Synergy Research Group, revenues grew to $148 billion in the four quarters ending September 2016 and are currently growing at approximately 25% annually. Our case study focuses on Vectren Corporation, an energy holding company headquartered in Evansville, Ind. The company’s wholly owned subsidiary, Vectren Utility Holdings, Inc., serves as the intermediate holding company for three public utilities: Indiana Gas Company, Inc. (Indiana Gas or Vectren Energy Delivery of Indiana–North), Southern Indiana Gas and Electric Company (SIGECO or Vectren Energy Delivery of Indiana–South), and Vectren Energy Delivery of Ohio, Inc. (VEDO). Indiana Gas delivers energy to approximately 580,000 natural gas customers located in central and southern Indiana, and SIGECO serves approximately 144,000 electric customers and approximately 111,000 gas customers located near Evansville in southwestern Indiana. Not only does SIGECO generate electricity to serve its local customers, it’s able to sell some of its excess capacity to the wholesale power market. VEDO, on the other hand, delivers energy to approximately 314,000 natural gas customers located near Dayton in west central Ohio. Through another subsidiary, the company is involved in nonutility activities in two primary business areas related to performance-based energy consulting services and infrastructure, including providing underground pipeline construction and repair services. For about 10 years, Vectren used standard word-processing and spreadsheet applications for all reporting requirements, including all reporting periods dating back to the company’s incorporation in June 1999. This process continued until 2009 when, in addition to the required filings to the SEC’s EDGAR (Electronic Data Gathering, Analysis, and Retrieval) system, the SEC made the previously voluntary XBRL filing program mandatory. In response to this requirement, in 2010, Vectren began preparing its XBRL-tagged filings internally and utilizing an external, third-party XBRL consultant as needed. While it may sound like things went smoothly and on schedule, there were actually several bumps in the road, according to Patrick Edwards, vice president of Corporate Audit at Vectren. One of the main sources of pain, he recalls, resulted from maintaining three documents, all containing the same information: the standard word-­processing document, the XBRL-tagged document, and the document to be filed in the SEC’s EDGAR system. This resulted in employees spending lots of valuable time performing the clerical and administrative tasks of flowing through revisions to all three documents, recalculating ratios and figures, and ensuring all the documents agreed with one another. Version control was also a problem, especially during the review phase, Greg Cox, manager of External Reporting at Vectren, notes. Comments on the document drafts came from several different departments at once, all fielded by a single team member. Ensuring that these revisions were reflected in all of the documents and that new, updated versions were pushed to the appropriate individuals and/or departments became very challenging. For example, if one department revised diluted earnings per share during the review phase, finding and adjusting that metric in all of the documents—including sending an updated draft to the appropriate departments—wasn’t an easy task. The difficulty in maintaining version control was exacerbated when multiple departments suggested multiple revisions simultaneously, resulting in several new versions, all with varying levels of revisions, being produced. Given the evident pains within Vectren’s external reporting processes, Patrick and Greg realized that the ­inefficient and ineffective use of their employees’ time ­warranted a better solution. Multiple Editors. The ability to allow several people to work in a document at the same time was critical. Vectren is a complex entity, containing 19 subsidiaries that serve hundreds of thousands of energy customers across multiple states. Therefore, Vectren’s external reporting process is too large and complex for a single gatekeeper to oversee. Access. With the cloud, access to the document requires only a web browser. The external reporting team no longer has to sign on via a specific computer, utilize a virtual private network (VPN), or be physically present at corporate headquarters to perform their job functions. Disaster Recovery. Because documents exist on the cloud and aren’t stored on servers within Vectren’s own network, external reporting functions and processes can continue even if the company experiences a network outage. Installation. 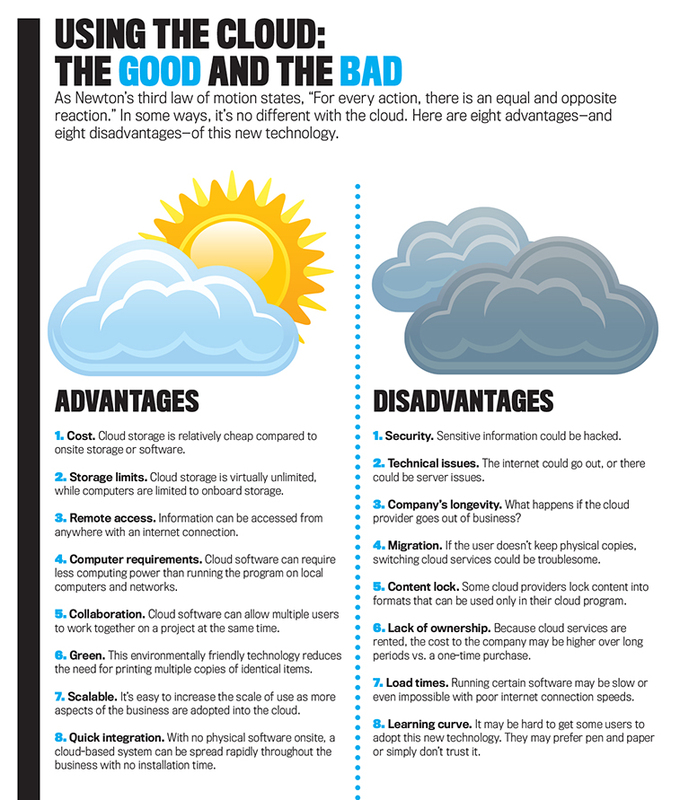 Installation isn’t an issue since cloud applications already exist offsite. In addition to the primary benefits of a cloud-based solution, Vectren’s external reporting team experienced other benefits as well. Single Document. Vectren no longer has to maintain three separate documents for its external reporting purposes. The cloud-based application enables the company to maintain one document that can be used for all three functions. This lets team members spend more of their time consuming and analyzing the data instead of testing and verifying that the three documents agree with one another. Version Control. The application automatically creates a log of all changes to the document, including which employee made the change, when the change was made, and who approved it. This allows for a transparent and documented audit trail. Further, this enables the external reporting team to track versions easily, including the ability to revert to previous versions if necessary. Cleaner Review Process. The review and commenting process is streamlined within the application. Comments are added to specific pages, sections, paragraphs, and even individual words within the document. Having the comments embedded within the document in specific areas gives the external reporting team the peace of mind that review comments have been addressed. While not all individuals or departments review via the application, the new process has significantly reduced the number of comments flowing to the external reporting team. Access Restrictions. While allowing for multiple users was a key factor in choosing a cloud-based system, having the ability to restrict access within the document is just as critical. Management can now limit what portions of the document can be edited (or even viewed) and by whom. This helps reduce the risks of unrestricted and/or inappropriate access within the document. Dynamic Linking. Vectren also utilizes the cloud to include underlying source data from the company’s various financial applications. For example, if the source information is revised, all the data in tables, narrative disclosures, and even descriptive language that’s linked to that source data is automatically updated. This ensures consistency in the various documents included in each reporting period (press releases, 10-K and 10-Q filings, etc.). Reductions in Clerical Time. The application can automatically roll forward information within tables, paragraphs, figures, and even the XBRL tags from period to period, which saves considerable time for employees who are assigned those tasks. 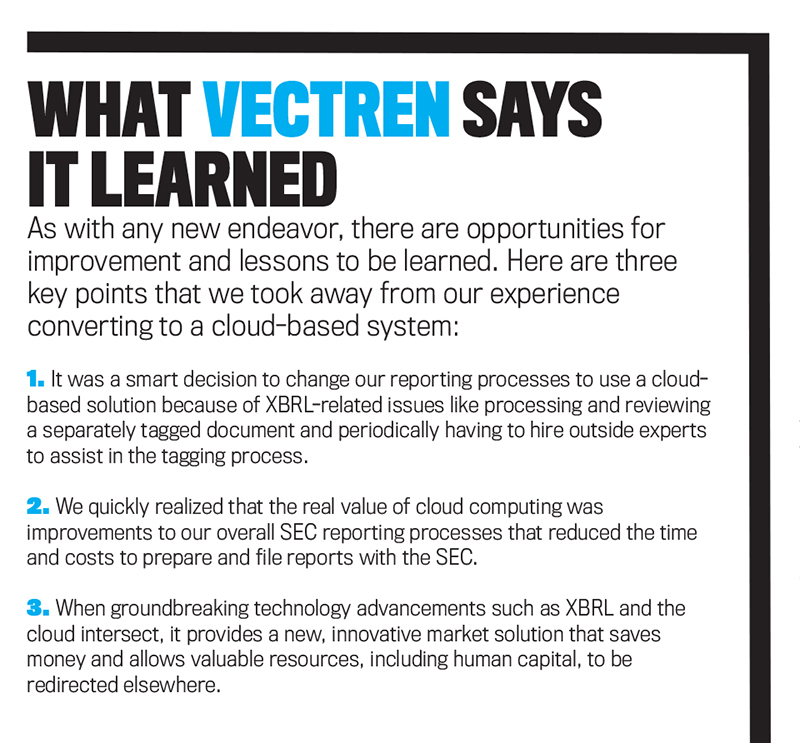 Vectren transitioned its SEC/XBRL reporting processes into a single cloud-based application at an annual cost that’s comparable to what the company had been paying to complete these tasks previously. Now Vectren’s external reporting team can focus more of its time and efforts on consuming and analyzing data instead of the more menial tasks of gathering, organizing, and packaging it. This has resulted in a more efficient, analytical, and, ultimately, more accurate external reporting process. Vectren currently utilizes this cloud-based application to file its 10-Ks, 10-Qs, 8-Ks, and press releases and may extend it to the company’s proxy statement and Exhibit 16 filings, too. Because of the excellent results within the company’s external reporting processes, Vectren is assessing how to incorporate the application for other internal reporting processes as well. Of course, preparing SEC reports and other regulatory filings isn’t the only use for cloud-based solutions. Today, most management accountants and other financial professionals use the cloud daily, no matter what size company they work for. Whether it’s accessing email, storing information, or empowering good data governance around SEC/XBRL reporting, cloud computing is no longer a luxury—it’s a necessity. Aaron McCullough is an adjunct professor in the accounting program at the University of Southern Indiana in Evansville. A member of IMA’s Evansville Chapter, he can be reached at (812) 465-1610 or admccullou@usi.edu. Brian McGuire, CMA, CPA, Ph.D., is a professor of accounting and interim chair of accounting and finance at the University of Southern Indiana. A former IMA Chair, he is also a member of IMA’s Evansville Chapter. You can contact Brian at (812) 465-7031 or bmcguire@usi.edu. Dan Smith, CPA, is an Ohio-based managing consultant with BKD CPAs & Advisors. You can reach him at (513) 562-5569 or dmsmith@bkd.com. Liv Watson is a senior director of strategic customer initiatives at Workiva, an Ames, Iowa-based firm that delivers cloud-based solutions. The current chair of IMA’s Technology Trends Subcommittee and a member of IMA’s Des Moines Chapter, Liv received IMA’s Distinguished Member Award in 2016. She can be contacted at liv.watson@workiva.com. Excellent article. Regarding security, while it is much more convenient to access from a web browser vs. requiring a company device and vpn, doesn’t that exponentially increase the number of possible threats? How do you balance security and convenience of access, and still protect your data? Great article from those in the know !